ACTIVE is for those who need their clothes to be made for active living! Classic shine with in Christal jacket. Not too out there, but with a little extra sparkle! 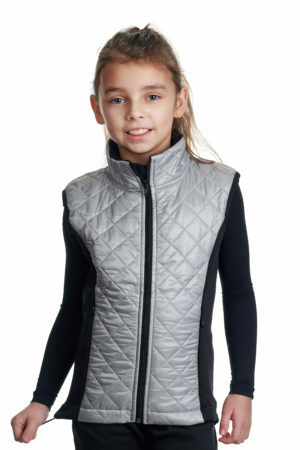 JIV Jacket ICEPRO – IN STOCK 15. APRIL 2019! Our bestseller for any activity outdoors or indoors. Perfect to feel comfortable and cosy. Golf, hiking, skiing, skating you name it! Classiest of them all. 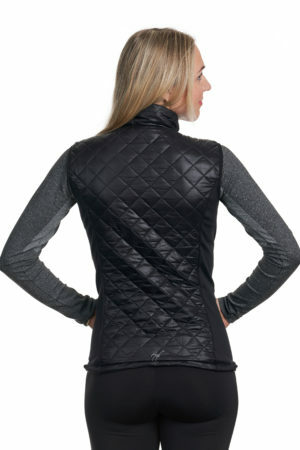 Our all time bestseller of this comfy jacket. Perfect for freezing mothers and their kids! DIAMOND jacket for the ultimate shine and luxury! Cutest winter outfit! For those who love snow, how else express your love than dressing up in our snowflake jackets! JIV Vest. Our bestseller for years. 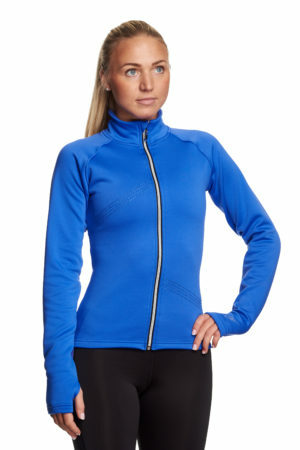 Great for those who need extra layer for body, but want to move their arms freely!